101 california | Keep It Up, David! Racing up stairs is challenging. That’s an understatement, actually. It’s excruciating difficult and ridiculously exhausting. Due to the intense nature of the sport, every single second counts. My goal, when I race up a building I’ve raced before, is simple: be faster than last time. On Saturday, I had another opportunity to reach that goal, and I only had to climb 1,029 steps to make it happen. 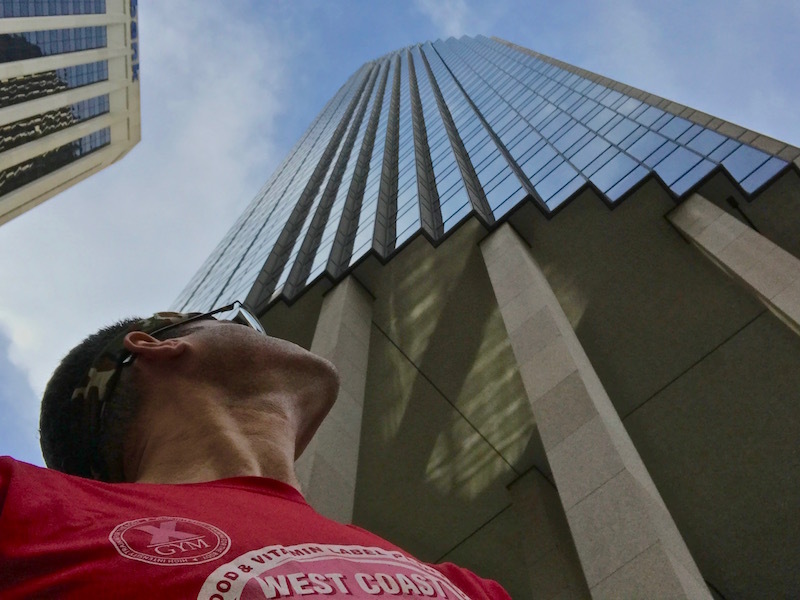 I’m back from San Francisco, where, for the third year in a row, I competed in the American Lung Association’s Fight For Air Climb. While three-peating here might make me a veteran, this year’s race was new, thanks to a change in venue. 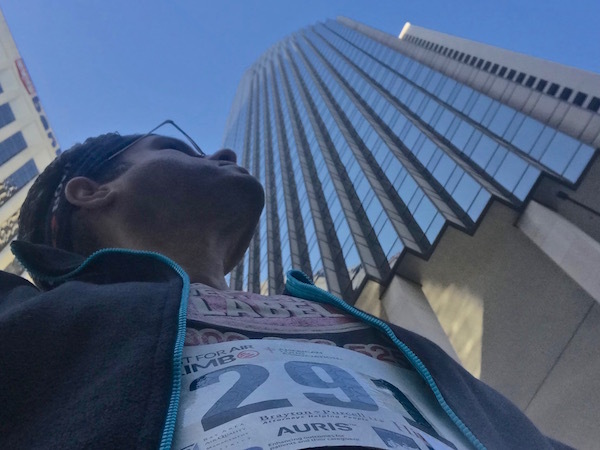 This race was held, for the first time, in 101 California, a glass skyscraper that reaches 48 stories into the sky.